According to the California Office of Traffic Safety, there were 17 pedestrian injuries and fatalities in the city in 2016. Four of those were to pedestrians who were age 65 or over. Within the county that year, there were 644 injuries or fatalities to pedestrians caused by traffic collisions. 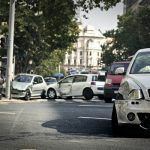 Knowing the main causes of motorist and pedestrian negligence that can lead to an accident can be helpful. Speeding: In 2016, 119 accident injuries and fatalities occurred in Folsom that involved speeding. The National Highway Traffic Safety Administration reported that in 2017, speeding accounted for 26 percent of traffic fatalities. It has been proven that the faster a motorist’s speed, the higher the risk of a pedestrian fatality in a collision. Distracted driving: Distracted driving, including texting and talking on a cell phone, contributed to more than 3,400 fatalities nationwide in 2016. Drowsy driving: This preventable form of negligence claimed more than 795 lives during 2017. Most occur during the late afternoon hours or between midnight and 6:00 a.m. Drunk or drugged driving: Nationwide, drunk and drugged drivers contribute to more than 10,000 fatalities each year. Whenever possible, use designated crosswalks, especially at intersections. Don’t restrict your ability to hear traffic by wearing earphones or listening to loud music. Keep your eyes facing the direction you are going. This means to save your texting to a friend for later. Always look for traffic around you, especially for turning cars. Never assume a vehicle is going to stop until it does. Avoid jaywalking. Motorists do not expect pedestrians to try and cross outside a crosswalk. Try to avoid crossing in poorly lighted areas to avoid becoming a Folsom pedestrian fatality. 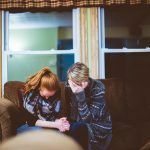 When faced with the loss of a loved one because of a negligent driver or entity, the family may be able to collect fair compensation through a wrongful death action. 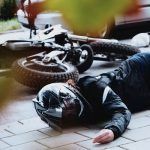 A personal injury lawyer can help by gathering the evidence and conducting an independent investigation to prove fault by using special techniques such as crash reconstruction and expert witnesses. In this way, the family can recover future lost wages, burial and funeral expenses and other economic and noneconomic losses. I’m Ed Smith, a Folsom wrongful death lawyer. 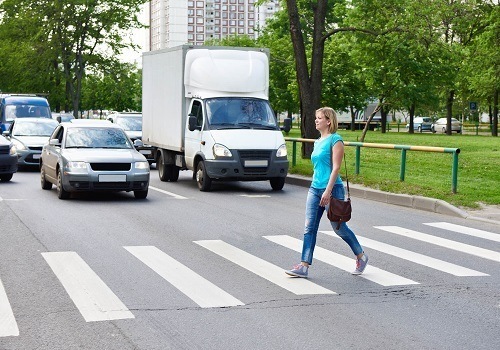 Pedestrians are vulnerable in a traffic collision and fatalities are common. If you have lost a loved one due to a motor vehicle accident, I am here to offer you free and friendly advice. I can be reached at (916) 921-6400 or through my free long-distance line at (800) 404-5400. Many people also like to get in touch with me through my online contact form at AutoAccident.com, which is easy and fast to fill out. I was honored to be invited to join the National Association of Distinguished Counsel. Fewer than one percent of attorneys are included and are chosen because of their high standards and legal excellence. I am listed among trial attorneys of the Million Dollar Forum, which was established to recognize lawyers who have obtained more than $1 million for a client through a verdict or settlement. 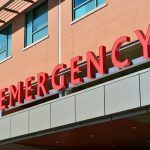 For 37 years, I’ve represented Folsom and Northern California residents in obtaining fair compensation in traumas such as brain injury, all types of motor vehicle accidents and motorcycle crashes.